APP. 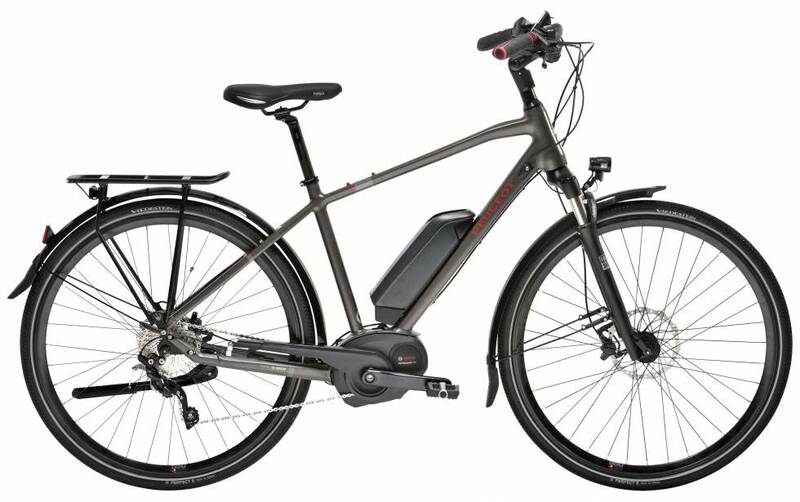 eBikes are produced by world leaders in e-bike manufacturing : Peugeot and Bosch. Our partners enable us to offer high end e-bikes that combine comfort and performance, making them the fastest and greenest way to travel both short and long distances. Equipped with a 74 mile battery life, our e-bikes allow everyone, whatever their age, physical condition and the city’s relief, to have access to sustainable, practical and stimulating mobility at a time of global warming.